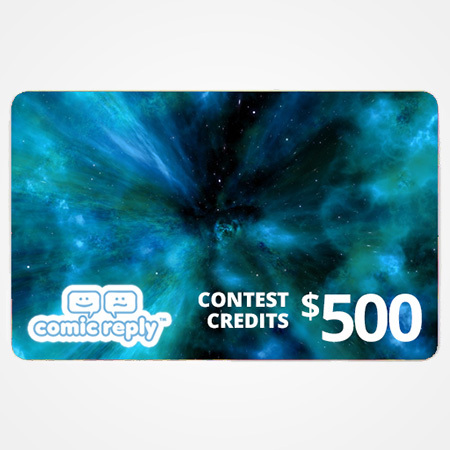 Add $500 to your ComicReply account to run contests. Comic Reply is a product of Giant Step Inc.
© 2016 All Rights Reserved. ComicReply™ is a trademark of Giant Step Inc.